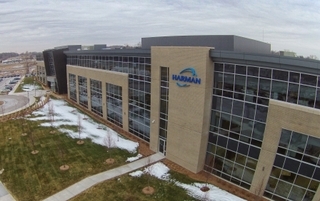 HARMAN today announced that its 5G-ready multiband conformal antennas for automotive applications was selected as the winner of the “M2M Innovative Solution of the Year” award from IoT Breakthrough, an independent organization that recognizes the top companies, technologies and products in the global Internet-of-Things (IoT) market today. 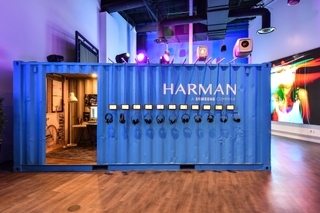 CES 2015, LAS VEGAS – HARMAN, the premium global audio, visual, infotainment and enterprise automation group (NYSE:HAR), introduced today at CES 2015 the JBL® Concert Edition plug-and-play audio upgrade package. Specifically designed for individual vehicles to bring premium audio performance to existing vehicles, the JBL Concert Edition builds on the JBL brand’s longstanding leadership in audio and acoustics. 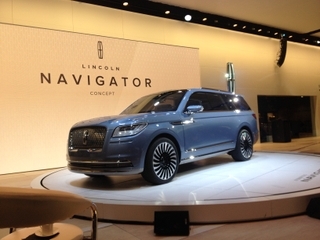 The vehicle specific packages serve as an easy way for consumers to upgrade their car audio systems with equipment specifically optimized for their vehicle.